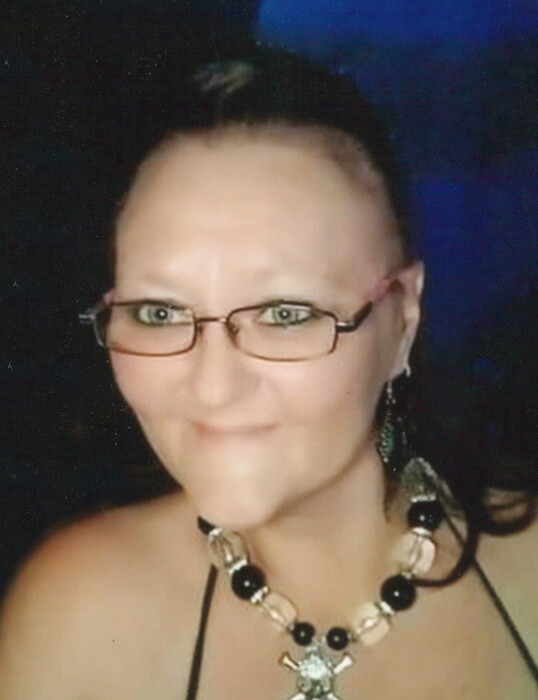 Sabrina Sostrich Murray, age 41, of Old Cavern Highway Carlsbad, New Mexico passed away Saturday, February 2, 2019 at Carlsbad Medical Center surrounded by her family and friends. Sabrina was born on April 30, 1977 in Carlsbad, NM to Gerald Sostrich and Carrie Thompson. Sabrina was a loving daughter, sister, mother, and grandmother. She was an amazing mother, and for many years raised her children on her own instilling in them the important things in life. Sabrina had many interests throughout her life, some of which were fishing and camping, dancing and dressing up for any occasion, and coloring. She will be greatly missed, and never forgotten. She was preceded in death by her father, Gerald Sostrich; grandfather, Mike Sostrich; grandmother, Betty Sostrich; grandfather, Carl Wolfe; and grandmother, Pam Marsh. Sabrina is survived by her five children: daughter, Candice Montgomery of Missoula, MT; daughter, Kelly Dawson of Oklahoma; daughter, Ashley of Oklahoma; son, Dakota Srader of Artesia, NM; daughter, Haylii Munoz of Carlsbad, NM; two grandchildren; grandson, Devon Montgomery of Missoula, MT; granddaughter, Aria Montgomery of Missoula, MT; mother, Carrie Duncan of Carlsbad, NM; brother, Michael Sostrich of Carlsbad, NM; brother, Steve Thompson of Las Cruces, NM.